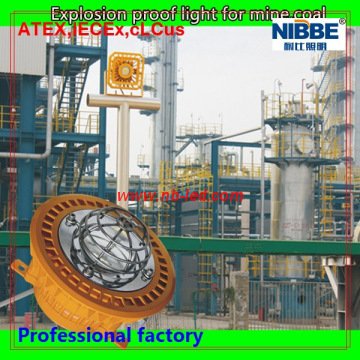 FOB PriceUSD 50.0-350.0/Piece Get Latest Price ModelNB-EPL01 Certification ATEX, RoHS, CE, CNEX, LC(CSA&UL) CapableIECEx Min.Order1 Brand NameNibbe Brief Description1.20W LED Explosion Proof Light 2. LC(UL&CSA), CNEX, CE, ROHS listed. 3. Bridgelux LED chip, 3 years warranty. 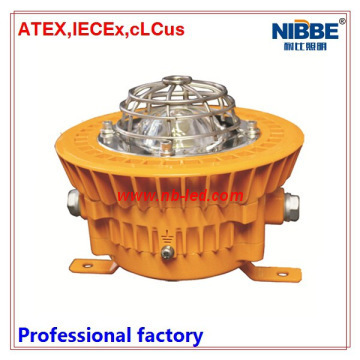 20W LED Explosion Proof Lights with CE&RoHS approval. Bridgelux LED chip, high quality with 3 years warranty. 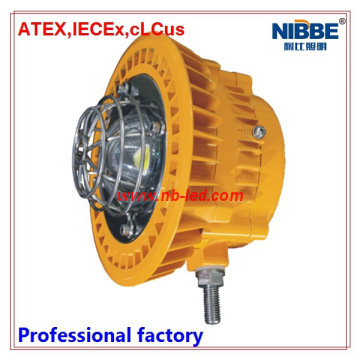 CNEX, LC listed which can be used in hazardous location classI, division 2 in Canda, USA and other countries. Patented design for heat dissipation to ensure life of light source up to 50000 hours. Applied to oil fields, oil refineries, offshore oil platform, power plants, gas stations, oil tanks, wharf, tunnel, pumping station, substation, the military base,etc. Zone I and Zone ⅡHazardous Locations, Zone 20, Zone 21, Zone 22 and II A, II B, II C explosive gas atmosphere. 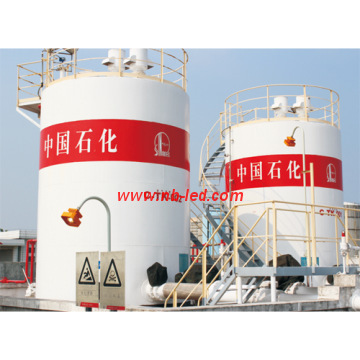 led explosion proof light trade terms:30% deposit, balance before shipment. LED Mobile explosion-proof flood working light.